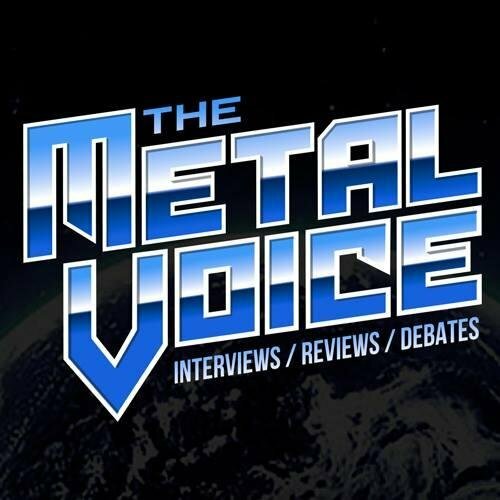 Jimmy Kay from The Metal Voice spoke to CEO of The Hall of Heavy Metal HistoryPat Guesaldo about the annual gala. CEO Pat Guesaldo told The Metal Voice, this year’s gala will be historic with lots of Historic surprises, you cannot miss." Admission is open to the public – tickets are available for just $30, here.